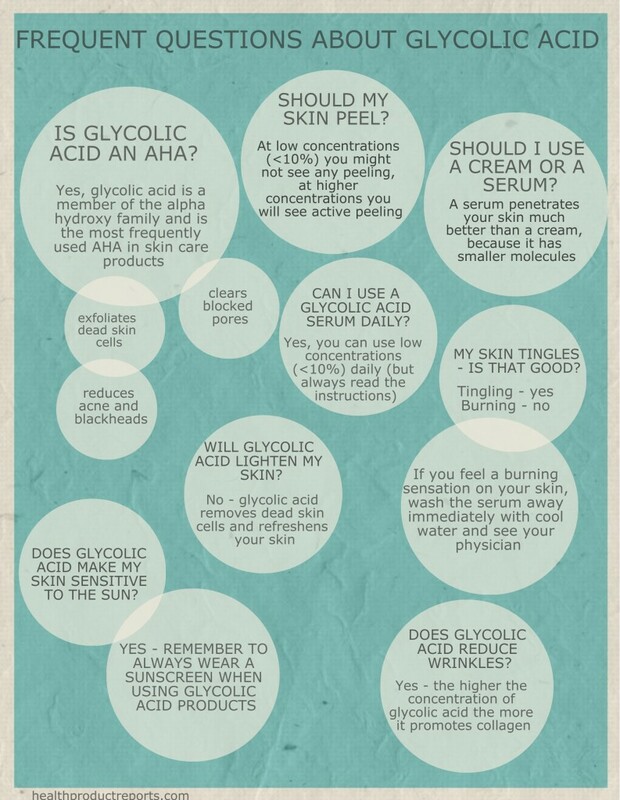 So here are the answers to some of the most frequent questions people ask about glycolic acid products. Is glycolic acid an AHA? Yes, glycolic acid is a member of the alpha hydroxy family, as are lactic acid, citric acid and mandelic acid. Glycolic acid is the most well-known of the alpha hydroxy acids and the most frequently used in skin care products. For any skin care ingredient to enter your skin, it must have the right size molecules and glycolic acid has the smallest size molecules out of all the alpha hydroxy acids. This is why it is the most frequently used, because due to the small size of its molecules, glycolic acid can easily penetrate your skin. My skin doesn’t peel – is the glycolic acid serum working? The formulations of glycolic acid products have changed over the years, with many serums now containing quite low concentrations of glycolic acid (less than 10%). 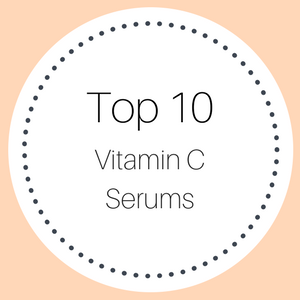 With these lower concentrations, you might not necessarily see your skin peeling, but that doesn’t mean that the serum is not working. 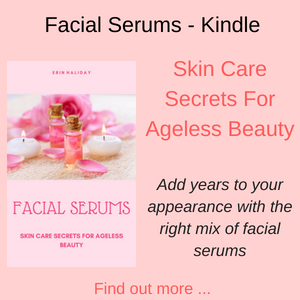 Skin cells are very small and can’t always be seen by the naked eye, so your glycolic acid serum is most probably working well, you just can’t see your skin shedding the cells. 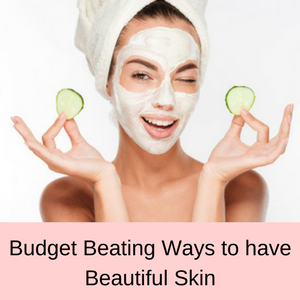 With higher concentration glycolic acid products, which are sold as chemical peels, then you will likely observe your skin peeling because these are much stronger products and are meant to be used much less frequently. A daily exfoliation of your dead skin cells however, with a low concentration glycolic acid serum, is a very gentle way to brighten up your skin and give it a healthy glow. You will know if your serum is working because your skin will start to look fresher with fewer blocked pores and blackheads, as the outer skin cells are removed and replaced with new, clean skin. Glycolic acid for acne – does it work? One of the causes of acne is a build-up of dead skin cells that blocks pores and gives bacteria a breeding ground to proliferate. Glycolic acid is a powerful exfoliator, so glycolic acid serums help to remove the top layer of dead cells in your skin, reducing the likelihood of blocked pores and acne. If you suffer from acne, you quite often have a naturally slow exfoliation rate, making your skin very susceptible to becoming blocked. Increasing the rate at which your skin sheds its dead cells, will help to prevent acne from occurring and clean up any existing out-breaks. Glycolic acid is not a miracle cure for acne, but if included in your skin care regime, can seriously help to clear up your skin. My skin tingles when I use a glycolic acid skin serum – is that good? Feeling a slight tingling in your skin means that the glycolic acid serum is penetrating the top layers of your skin and getting ready to remove all those dead skin cells. 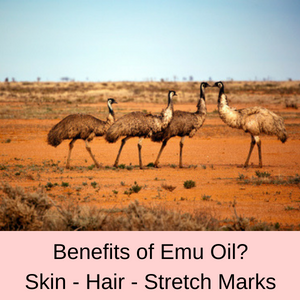 So a slight tingling and redness to your skin should be expected. If however, your skin becomes very red and irritated or you feel a burning sensation rather than a slight tingling in your skin, wash the serum away with cool, clear water. If you do have an adverse reaction to glycolic acid, then it is important to chat with your physician or dermatologist about using glycolic acid products on your skin in the future. It is always best to use a spot test when first using any glycolic acid products, before you commit yourself to using the product on your face, especially if you haven’t used them before on your skin. If you have any concerns about using any skin care product, always discuss these with your physician or medical professional, just to be on the safe side. I have sensitive skin – can I still use a glycolic acid serum? Glycolic acid dissolves the top layer of your skin, that’s how it removes all of those dead skin cells, so whereas an abrasive scrub might irritate your skin, glycolic acid is less likely to do that. So if you have sensitive skin, a glycolic acid serum might be a better choice than an abrasive scrub. 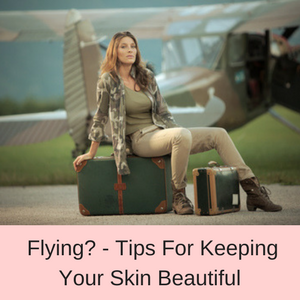 Also, don’t forget to do a spot check on your skin first, just to makes sure that the serum doesn’t irritate your skin. Start slowly as well, using the serum maybe once or twice a week and working up to daily over a number of weeks and begin with a low concentration serum. Always check with your dermatologist or physician if you have sensitive skin, just to be sure that you won’t cause any damage to your skin. What’s the difference between a glycolic acid cream and a serum? Glycolic acid creams, lotions and moisturizers are great products, but serums have much smaller molecules so they can penetrate your skin much easier. This means that the ingredients in glycolic acid serums, can more readily infiltrate between your skin cells and remove those dead layers, when compared to a lotion or cream. Creams, lotions and moisturizers can be used following a serum, to add extra nourishment to your skin, but be careful that you don’t use too many products that contain glycolic acid at one time, as all of them together can irritate your skin. 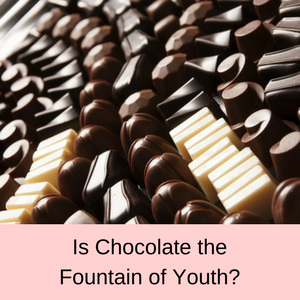 Will alpha hydroxy acid products reduce my wrinkles? It all depends on the depth of your wrinkles. Glycolic acid is an exfoliator so it will remove the dead outer layers of your skin, stimulating new fresh and plump cells to grow. So from that point of view, glycolic acid can help to reduce fine lines and wrinkles. Glycolic acid also promotes the growth of collagen, which helps to keep your skin look youthful. A lack of collagen makes your skin loose its vigour and sag, so by stimulating the growth of collagen, glycolic acid can help to diminish the appearance of fine lines and wrinkles over time. 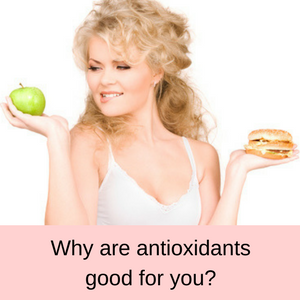 To do this, you really need a fairly high concentration of glycolic acid, most probably more than 10%, so talking to your dermatologist or physician is a wise move if you want to use these higher concentration acids. So the take home message about wrinkles is that the lower concentrations of glycolic acid products are fabulous for exfoliating your skin, removing all of those dead skin cells and replacing them with new fresh, plumper cells. The higher concentration glycolic acid products however, appear to possess a more profound collagen building effect on your skin. 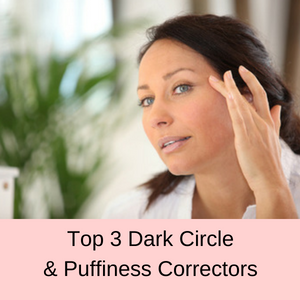 At these higher concentrations, it is always important to discuss your needs with a dermatologist or physician, as untrained use of these products can damage your skin. Of course, you can go down the road of dermal fillers and laser procedures to smooth deep lines and wrinkles or take the gentler route and use a serum that contains other collagen stimulants as well, such as hyaluronic acid, vitamins C and A, MSM, L-Arginine and amino acids or peptides. Is glycolic acid a skin lightener? Not really no, glycolic acid can help to reduce the pigmentation in age spots or sun spots because it removes the dead skin cells and promotes the growth of new fresh cells, but it is not really a skin lightener. Your skin will look fresher and brighter with a more even skin tone, but if you really have hyperpigmentation problems, then glycolic acid products most probably won’t be the solution you need. Can I use a glycolic acid serum daily? 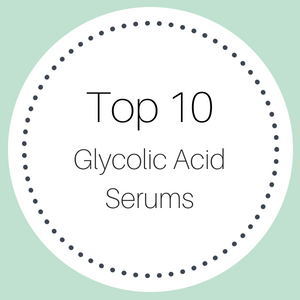 If you use a low concentration glycolic acid serum, then you will most probably be able to use it daily. Always read the instructions that come with your serum, to make sure that they recommend daily use. Also, if you have not used that particular glycolic acid serum before, make sure to perform a patch test first to make sure that the concentration is not too strong for your skin and you do not have an adverse reaction to the serum. Do I need to use a sunscreen when I use a glycolic acid serum? Yes, you do. This is because glycolic acid can make your skin very sensitive to the sun, so you always need to wear a sunscreen during the day to protect your skin from sun damage. Apply a sunscreen at the end of your morning’s beauty routine and before you leave your home. You can find out more about the chemical structure of glycolic acid, pharmacology and research here. 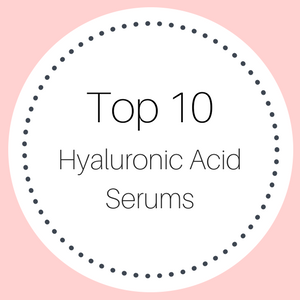 If you want to know where to buy glycolic acid serums, check out my reviews here.